I’ve never watched the show, even though my wife thinks I need to have a show home (and am probably a prime candidate to try her methods). 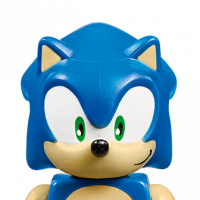 I probably do think I want that type of home, but even so, I don’t regret a set in my collection, they all bring me joy (though I do try to focus my collection a bit in a few directions I appreciate most). So appreciate the suggestions, I probably do need to break down a few & rearrange what’s on display vs. what can get stored away to enjoy in a future new/old build. Who or what is a Kon Mari? @Jern92 I can imagine with you being so nice about the Chinese sets and putting a lot of effort in that might maybe be part of it too? 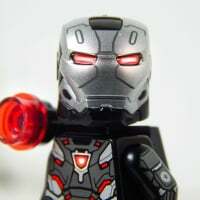 I would also say, bag up some sets or make a MOC or follow instructions from rebrickable for one of the modulars? Nah, that's not too bad. 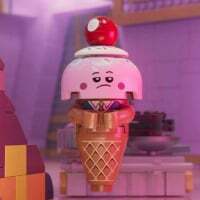 There haven't been any restocks at my local Lego store after the first time so I haven't been doing any more shopping. Still, I now have a pile of empty 80101 and 80102 boxes in my Lego room as well. Anyone wants those by any chance? I've been bagging up some of the smaller sets, but I won't be taking apart my modulars unless I'm moving house and/or migrating. The last time I did, and rebuilt them, I realised I was missing several pieces (presumably lost somewhere between NZ and Malaysia while moving) and it was a challenge trying to find replacements for the more uncommon pieces. I have that going on to. I dont really want tons of parts that aren't being used for something. But I'm not sure what to use them on due to lack of space with what I already have going on! Seems like a never ending circle of struggle Haha :P sometimes there are even sets that I feel like I could part with if it wasn't for one specific piece I know didn't come anywhere else or one specific minifigure. Hoarding brings me Joy. So there! My wife has watched this over the last month, and she has been Kon Mari-ing a lot of stuff. 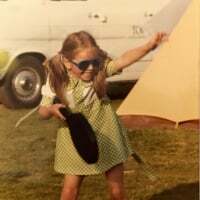 She started with clothes, and is moving onto books, kitchen etc etc. 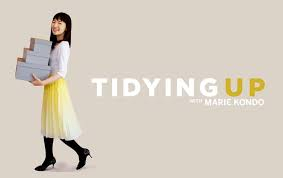 I must admit I was very skeptical at first, but we have just taken the most important parts of the method and this is quite simple but I think that a lot of people have mis-interpreted her method - Kon Mari never makes you get rid of anything. She respects that it can be difficult and accepts your decision. I`ve seen plenty of these types of programs where people come into homes and trash the place, and be rather insulting to the home owners about the things that they own. Kon Mari just asks the question, does this `thing` bring you any joy (not necessarily directly, but for example, someone above mentioned bread knifes. The bread knife might not bring you joy but actually eating bread does and without the knife you cannot cut the bread, and eat it so you would miss out on this joy). For the clothes, for example, which things do you like and wear all of the time, which things did you forgot about because you had so much stuff and never really got to see that T-shirt because it was buried in a pile of others. Whilst I don`t go along with the `thanking` everything you get rid of and other methods that she uses, the simple principle is pretty good (not rocket Science as well, and I appreciate for most people its pretty obvious, but sometimes you need an excuse to do this sort of thing). 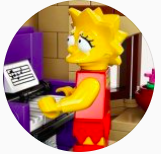 For me, my take home message from all of her methods is: lets apply this to Lego for example, look at all of your Lego sets and see which ones you actually like, which ones bring you joy to look at, or sparks great memories of the build experience. Get rid of the ones that you don`t particularly like (and may be you bought because it was 50% off - I buy a lot of sets just because they were cheap!). 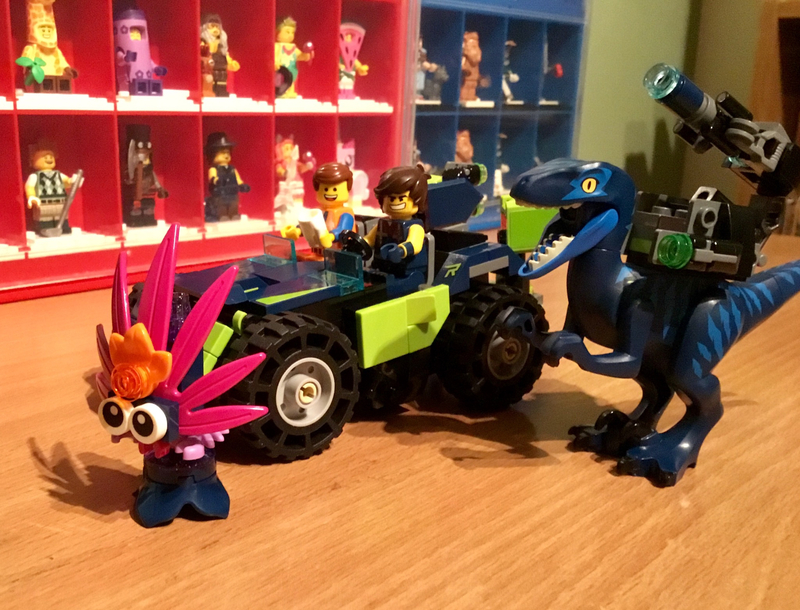 The best thing that I have found with this method is that you can rediscover Lego that you `forgot` about because you have so much or brings you more joy than the ones you have on display in a limited space. I`ve also had regrets selling stuff in the past, so for a number of things, I store things away and I regularly go back to them to have a think about them. But for now, I`ve had a good clear-out, I`ve put a pile of things to build and decide only then whether they bring me joy. Sometimes I just want to enjoy the build experience and the model afterwards its not so satisfying. ^I have just moved into my girlfriends house and I have found that I cannot fit all the lego that I own into the room she has given me. So I am starting to do this process currently. It is painful as the collector in me really doesn't want to let go of stuff. But the other half of me knows I need to clear room and she has said that I can start getting pirate and castle stuff if I can clear the other bits out that I will never use. I feel their needs to be a lego having to sell my stuff support group. 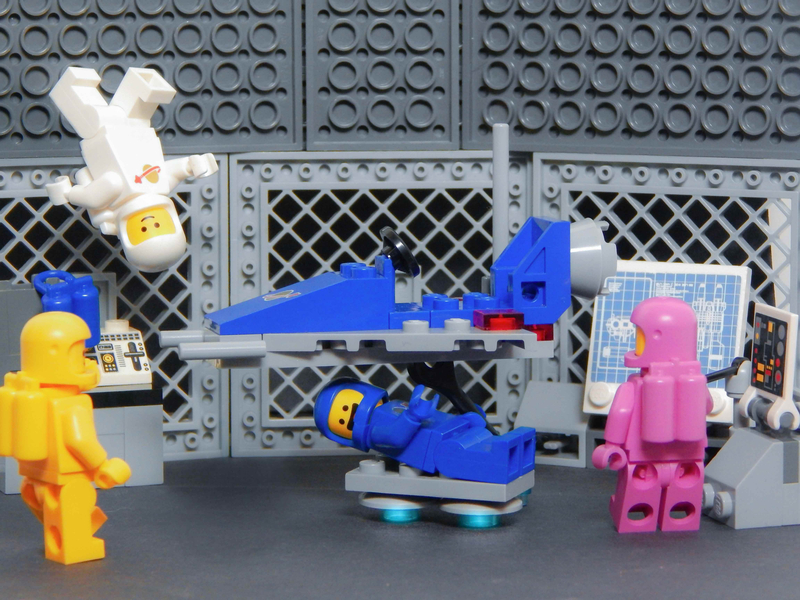 My status: having some fun with Benny's Space Squad! Yes, it is called: 'Quitters Get Your Pacifiers'. I can confirm that the middle compartment also contains a full set. Now I just need to find a new box to sift through. I seriously wish one of those had been a Mini-Doll just because. I wish that TLM2 CMFs & sets were in stores here, but because Village Roadshow (the Cinema Distribution company that in charge of TLM2's release in Australia) is run by a group of archaic old fossils, the movie won't be released until our school holiday period, just like TLM, TLBM & TLNM... & yet again they have managed to get an embargo on all major retailers from getting the sets before the film's release. 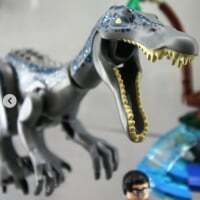 As with TLM, TLBM & TLNM, it will probably lead to bad numbers in the cinema, as many will watch it via cam bootleg & the sets will tend not to sell as well as they did in other regions, due to the fact that they end up on shelves after the 'hype' dies down (still coming across TLBM & TLNM sets & CMFs on shelves in a few places). TLG & WB need to go with a different distributor, one that gets when a movie gets cinematic release in Feb everywhere else, you can't release it here at the end of March & expect it to do much of anything. A couple of weeks ago I was in the library and there was a Kon Marie book. I moved it to the wrong place and put it upside down. 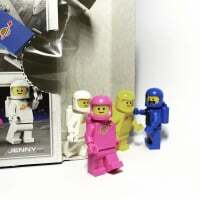 Are you the Lego Selling Support Group? Are we the Lego Selling Support Group? F**k Off. We are the Selling Lego Support Group. 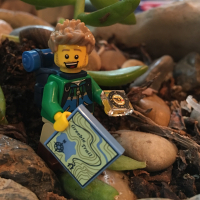 Do you know where I can find the lego Selling Support Group? Yeah he is over there. Quitter! I am having to clear out a lot of my old star wars sets if I have a better later version or where I have double of stuff because I planned to build a fleet. Needs must if I want to get more stuff in the future sadly. There's an alien spaceship in "Life of Brian". Can we get it in LEGO? Or would it fall into the Religious category? 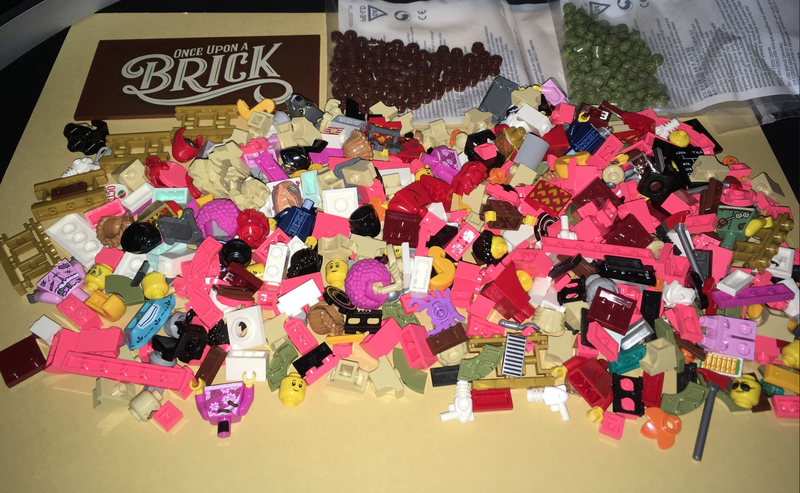 Bricks and Pieces order arrived. I feel for you @Redbullgivesuwind , I do hope you find some compromises, but congrats on the moving in together too. 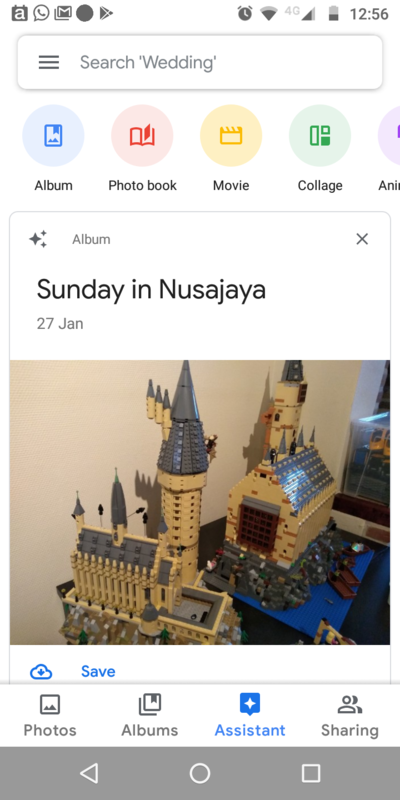 Google images' AI seems to think the picture I took of my Hogwarts display on Sunday is actually a picture of a city in Malaysia (I had to look up where Nusajaya is). Everything is closed here due to windchills, so I’m tempted to crack open the town hall I just bought but I don’t want to haul a built set home. Oh yeah, your eyes will probably do the same from what I've heard. Baby_Yoda, the TRON set is a great display piece, good choice. My status? I bought a used lot of Friends Lego for the girls. It is mostly washed by now apart from the stickered pieces. My dilemma is the stickers all look like they've been applied by a very young child ... or reasonably drunk adult. I know we will build these sets and in a month they will be taken apart again. I'm so tempted to just bricklink the sticker sheets and reapply them all but it seems like such a waste for a months worth of play. I think the sets will seem incomplete without them though. I've now completed my first shelf dedicated exclusively to BrickHeadz. These are my DC and Star Wars BHs. 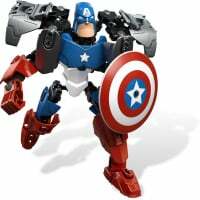 Captain America is on a sabbatical leave from Marvel. I’ve been doing both! Working on #42078 as my first ‘modern’ technic build (I had some of the arctic technic sets as a kid), while simultaneously dreaming of expanding my modular street. Opened up from a fresh box of #71023 Lego Movie 2 CMF. Grabbed 20 (no-feel) from the Left Column. TWO spares which were Sherry-Scratchen Post and Scarecrow. Missing Benny and Hula Lula. Not bad at all with staff discount on some. ^Well, you're sure dedicated. In Houston everything comes to a halt with any amount of snow or ice. But they expect us to come to work anyway. 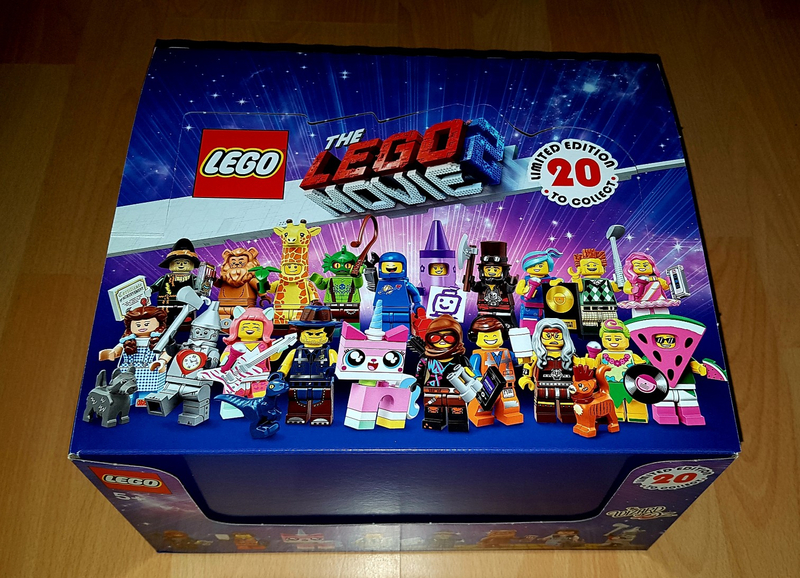 Someone has goofed at one of the Big W stores local to us & put out the Lego Movie 2 CMFs early, so I grabbed minifigures in the right side compartment & managed all 20 in the series for AU$95. Motorized my #75955 today and have it running around my basement. Now I want to build more. The display box at my Walmart today was different than this - bigger, and thicker cardboard. Maybe held 2 complete sets. No dividers. 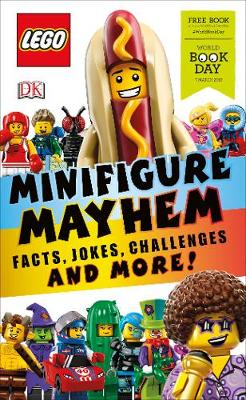 It's called World Book Day but I don't know how it varies around the world but here in the UK one of the £1 books on offer this year is a Lego book. Happy to discover I had a Jango Fett minifigure I had forgotten about! Today didn’t go any better but no duplicates which is good. You raise a fair point. Once I opened them and built them I quite like them. I have doubles of the giraffe, watermelon and crayon because I absolutely love them. While not actual Lego, I found these for 80% off at the Hallmark store. 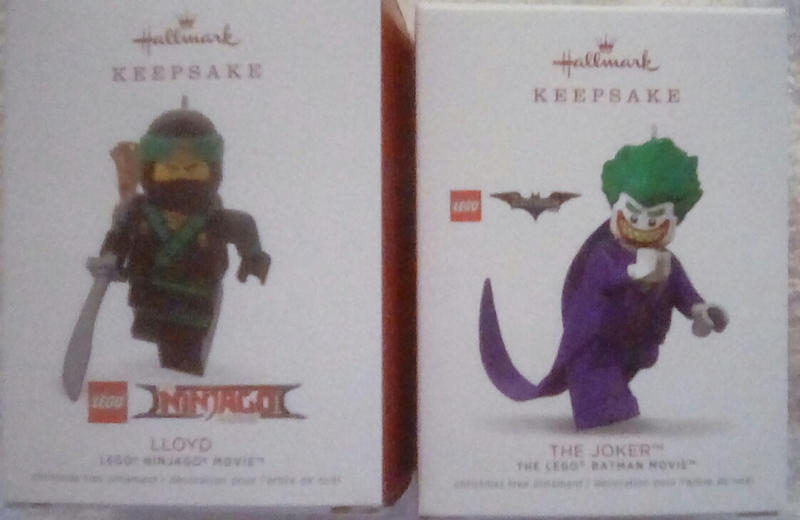 I wasn't even aware they existed, but the Joker goes with the Lego Batman ornament I bought last year. Sorry for the picture quality - my tablet camera is rubbish. 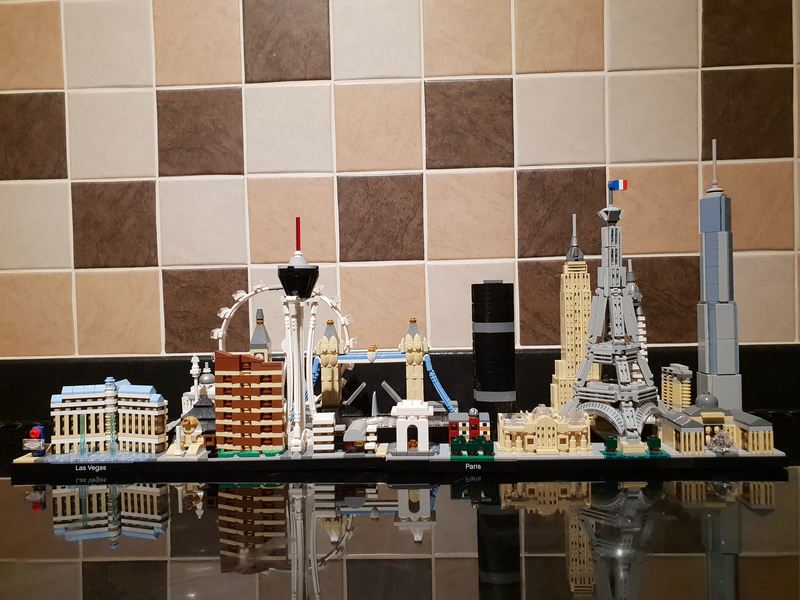 #21044 Paris becomes the fourth addition to my Skyline collection, joining #21028 New York, #21034 London and #21047 Las Vegas. Wonder if I could persuade the wife that we should holiday in San Francisco and Shanghai so I could add those to my collection too! 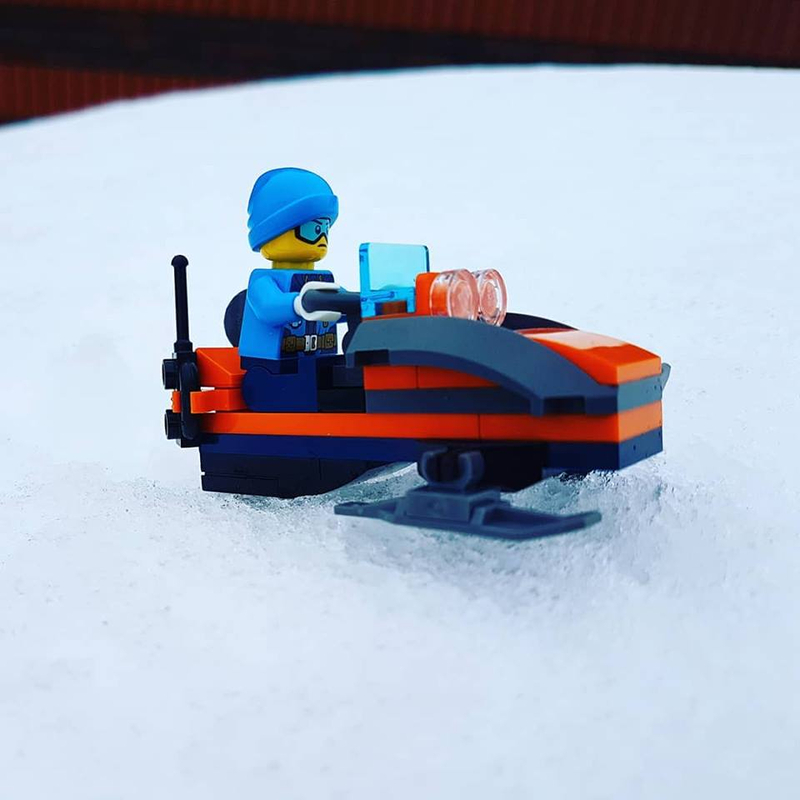 Bit of a LEGO admin kind of day. 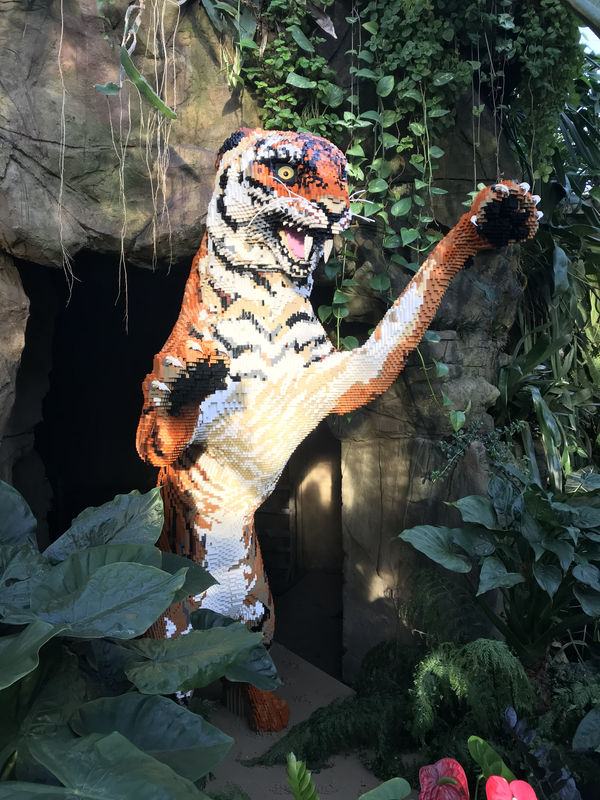 Bought our tickets to https://www.readingbrickshow.com/ and used up some fire points and paypal money on a few Chinese New Year pieces from Firestar Toys. Tidied up by BS owned and wanted lists. Also popped into our WHSmith Local on the way back from a snowy walk to find another snowmobile from the previous City magazine for £1.